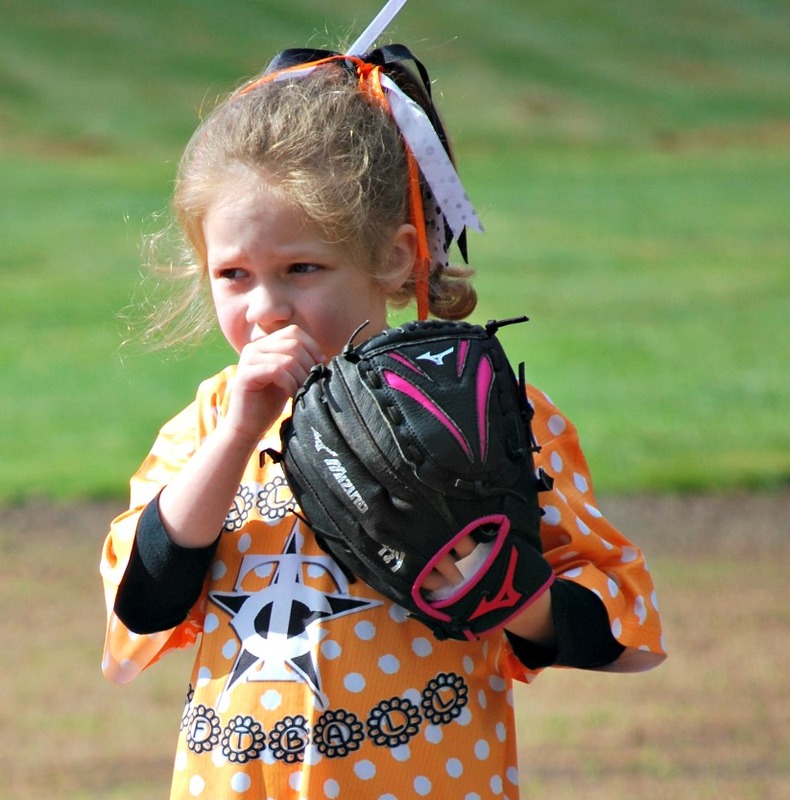 Teams in the Tball program will be provided a team tee shirt with their name on the back that they will get to keep. During registration friends can indicate that they want to play on the same team. Players can ask to play for a favorite coach. Teams will be kept as small as possible as the goal at this level is to have fun as we want the players to play again next year. Opening Day ceremonies in April and other events throughout the season will make this a great experience. See our Calendar for important dates. 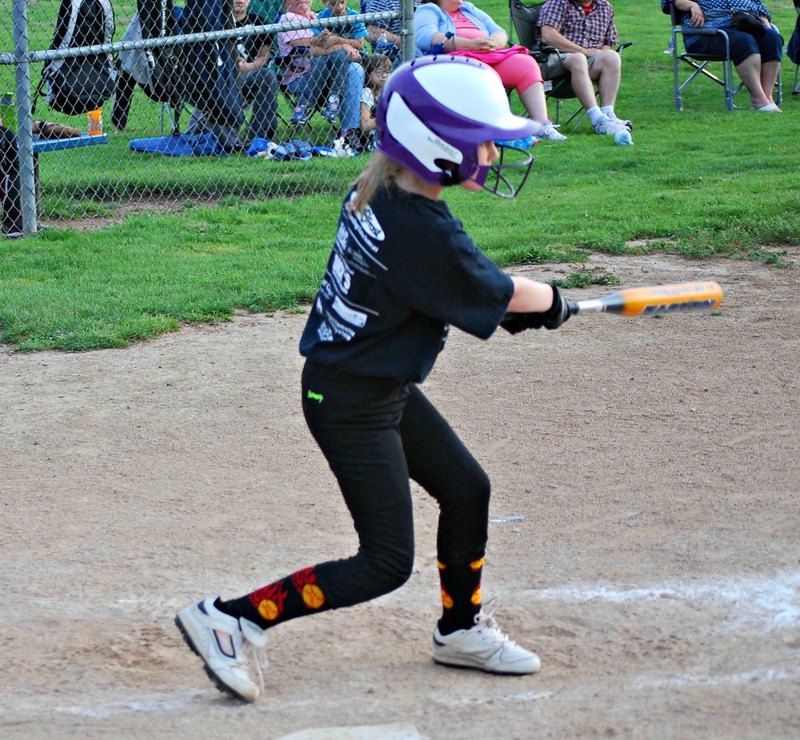 Tualatin Youth Softball will do its best to provide participation for all interested girls however participation may be limited if coaching, team space, participation numbers and field resources are not available. In the unlikely event that we are not able to place your daughter on a team, you will be fully refunded your registration fees.